Hacienda de las Rosas is a family owned, with their boutique winery located in beautiful Ramona, California. 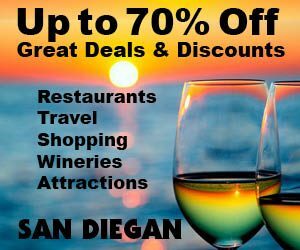 Their wines are made from California grapes, many which are grown throughout San Diego County. The name of each wine is selected to reflect the proud heritage of the Peruvian Paso Horse and emulate some of our own horses’ namesakes. 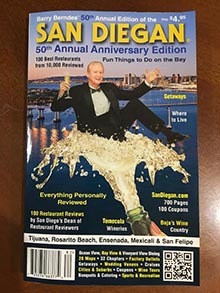 The wine tasting room features fine wines for both red and white wine lovers, including a featured “guest wine” each month from another San Diego Winery. Check their website to find out what is available this month. Also inside the wine tasting room is an in-house wine expert, who can give you insight and the story behind each wine as you sip at our custom-carved wine bar or grab your glass and take a seat in our beautiful garden room. Before you leave, take a walk around their unique gallery and enjoy various works of art by local artists. Everyone leaves with their own souvenir Old Town wine glass, a gift from the vinter and his family.